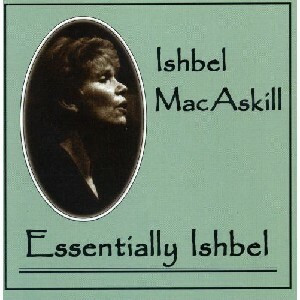 Essentially Ishbel, The Scottish Music Shop - The Best Selection of Scottish CDs and Scottish DVDs. Ishbel was brought up with the rich heritage of centuries old Gaelic music & song. Her particular style is unaccompanied traditional singing, and she is one of the best known Gaelic singers today. Essentially Ishbel - just essential listening!